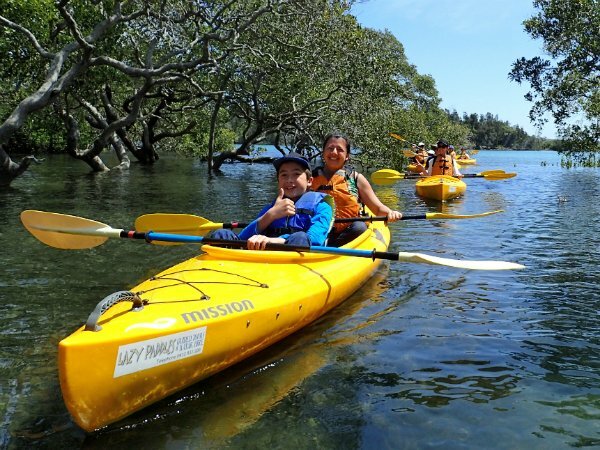 Purchase the gift of kayaking for your loved ones this year! 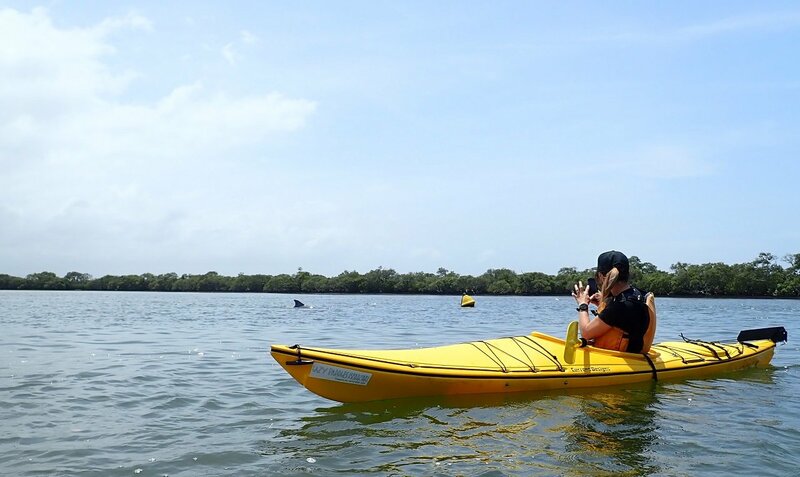 Scheduled guided kayak tours can now be booked online. View available tours and book. 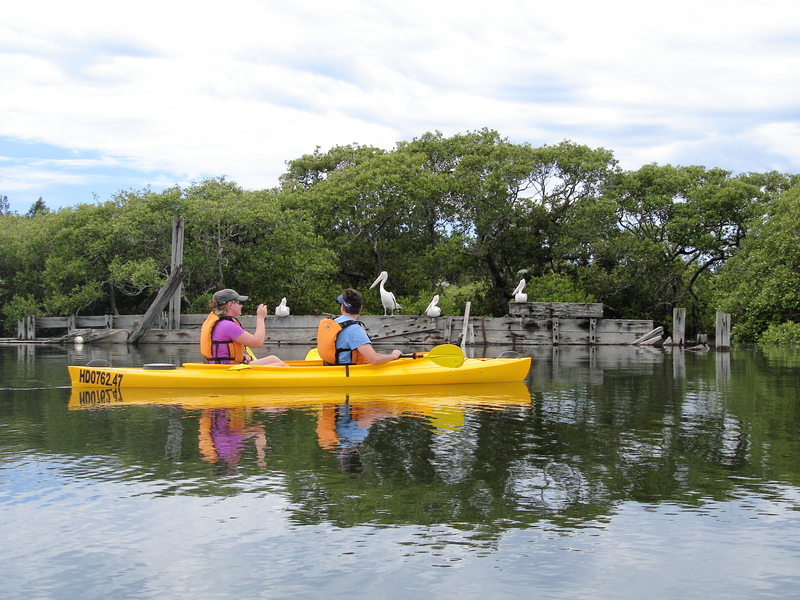 Tours are also available at a time to suit you. 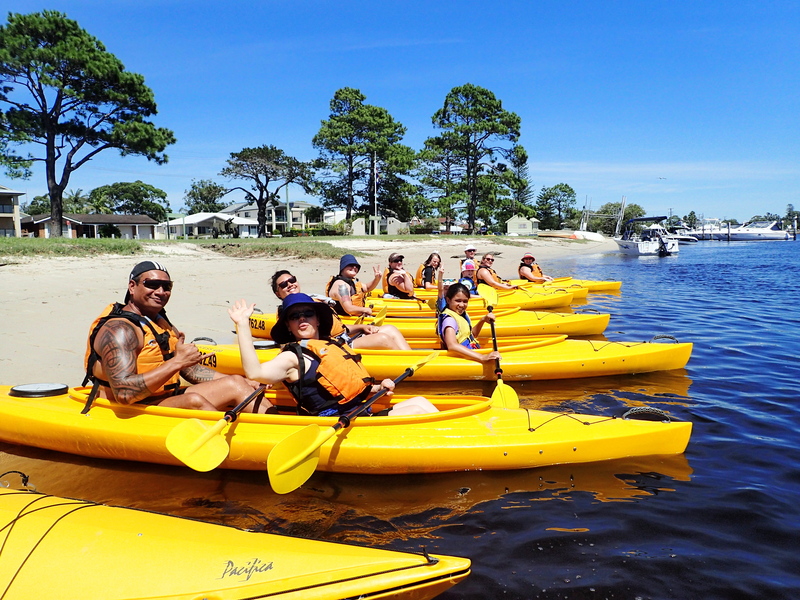 We also run private and custom tours for school groups and corporate events. Call us on 0412 832 220 to discuss. 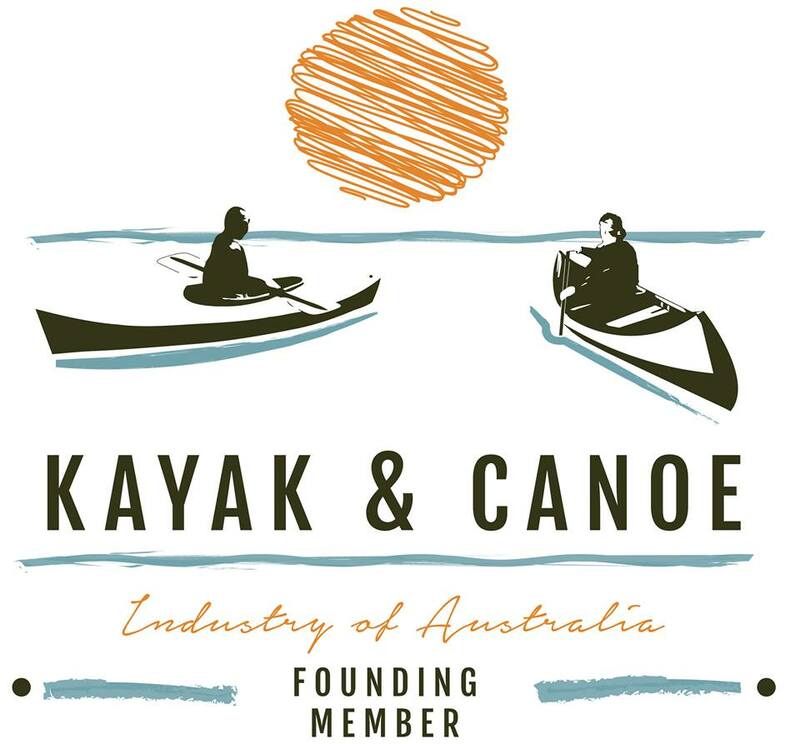 Hire a kayak or SUP. 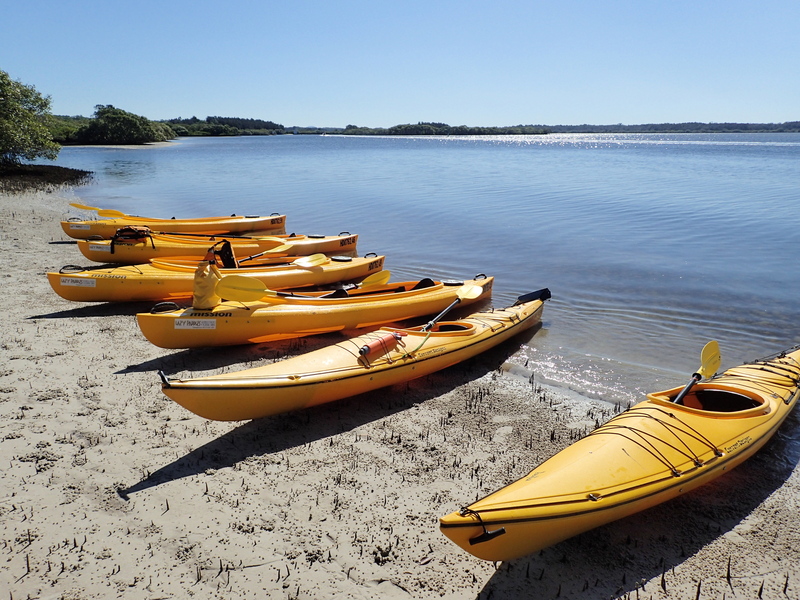 You can hire our kayaks for two hours or two weeks. 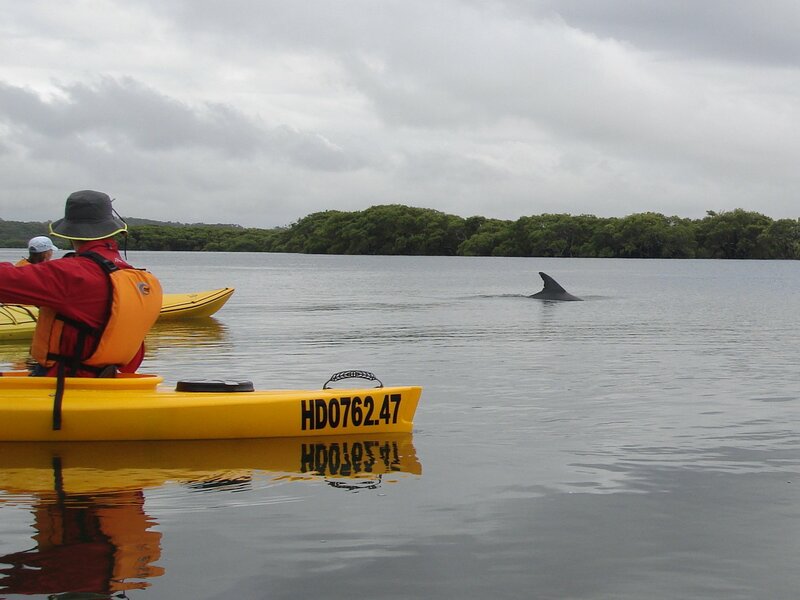 Take your fishing rod, camera and a picnic. 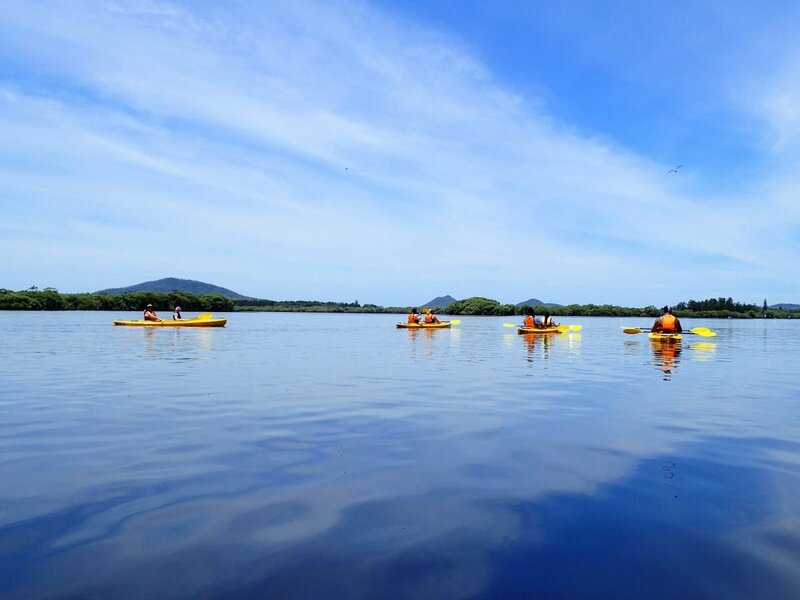 Paddle round islands, through mangroves and float with the tide. 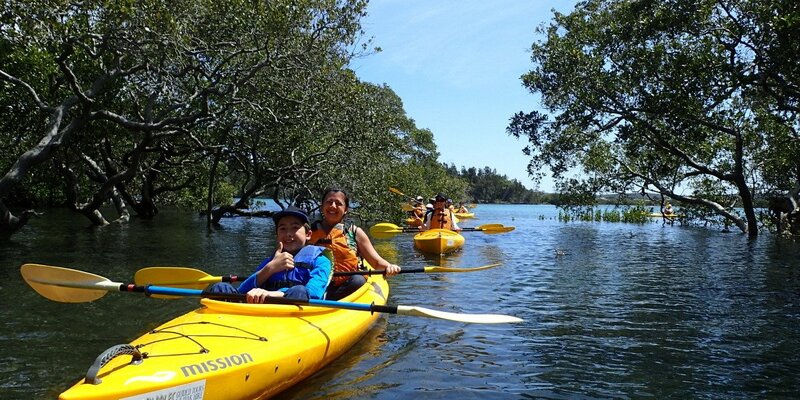 Our kayaks are stable and easy to paddle. 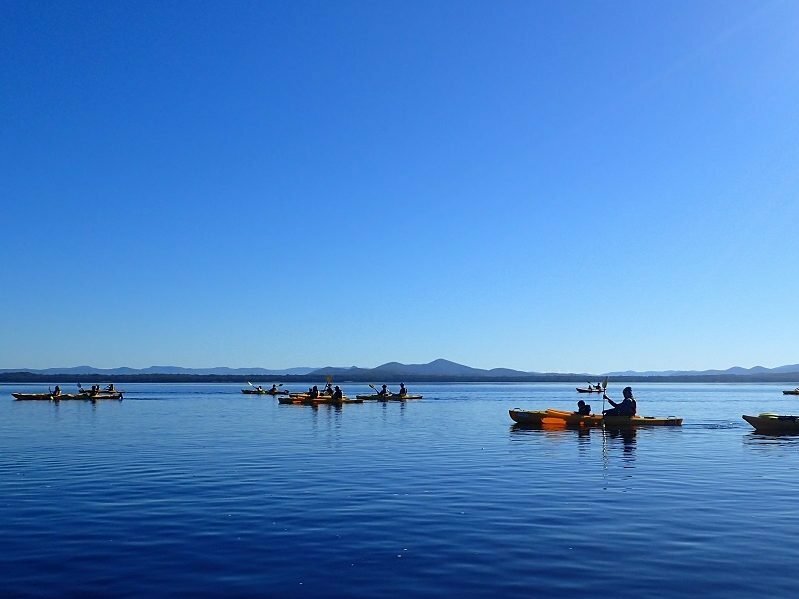 Multi-day kayak hire, camping equipment hire and kayak delivery / pick-up service also available. Call us today for details. 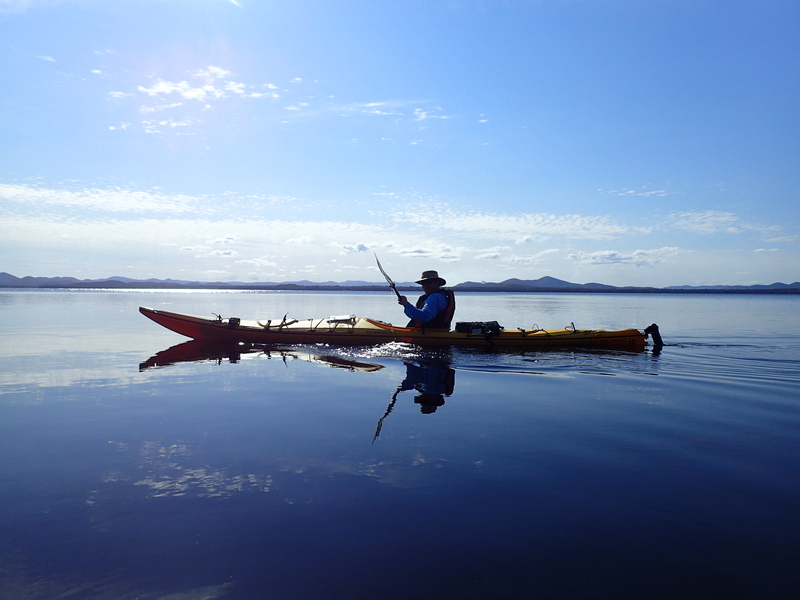 Hire one of our roomy sea kayaks and go for an overnight paddling adventure in Myall Lakes national park. 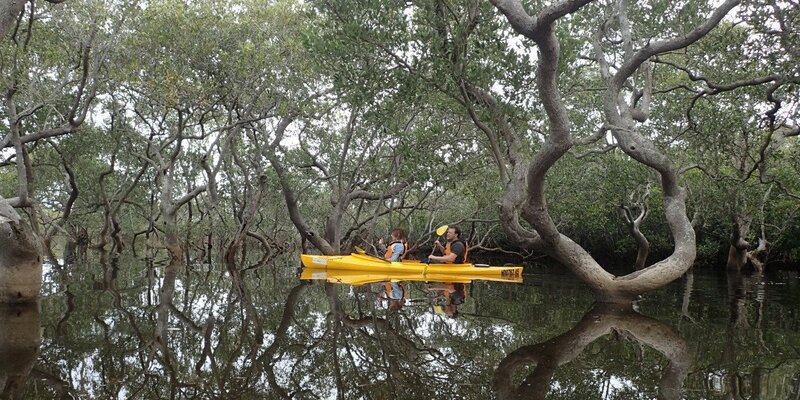 Camp in the Myall Lakes National Park at campsites that are only accessible by boat. 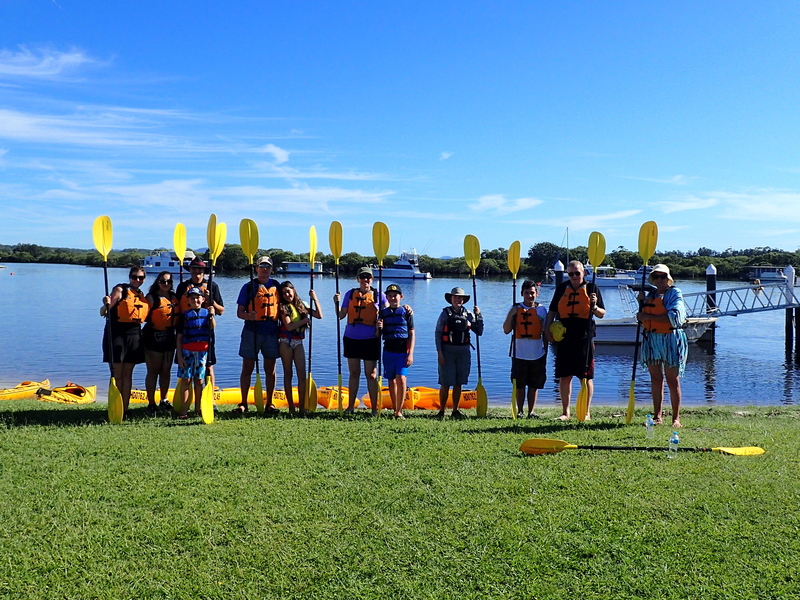 © 2019 Lazy Paddles. ABN 50 310 296 917. AMSA Certificate of Operation # COO-40195-001. Sitemap.